Uber has unveiled its Visa Debit Card and checking account from GoBank – designed “exclusively” for drivers and delivery partners. With the Uber Visa Debit Card, drivers can opt-in to earn discounts or cash back on petrol, groceries, and driving expenses – such as Exxon and Mobil petrol stations; and select automotive maintenance services. Uber says there is no minimum balance, no overdraft fees, and no setup, monthly, or annual fees. It calls the card and account a “simplified banking solution”. This latest development follows quickly on from last month’s drive to diversification. Uber revealed it was applying to the Netherlands’ central bank for an e-money licence. 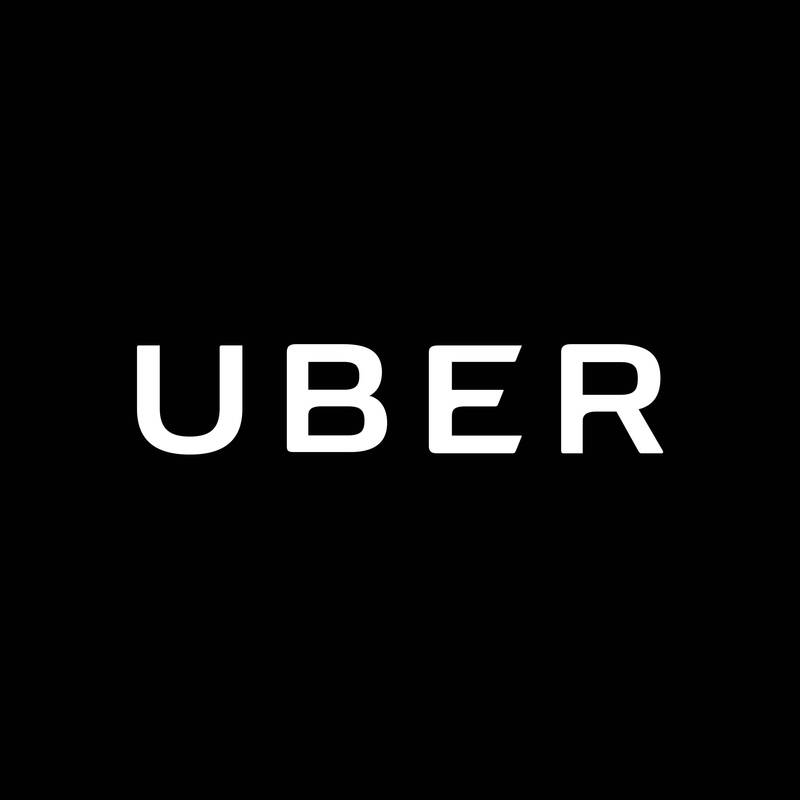 The licence will enable Uber to streamline its payment processes across businesses such as its ride-hailing app and its UberEats food delivery venture. The attempt to become classified as an electronic money institution was being handled by a new subsidiary called Uber Payments. In less happier news, almost 1,200 ex-Uber drivers have just been informed by Denmark’s tax authorities that they must pay an additional $1.9 million in taxes for 2014 and 2015, after finding tax avoidance among close to all the drivers controlled. Its service launched in Denmark in 2014, but parliament passed a law in February 2017 that introduced tougher requirements on taxis, such as mandatory fare meters and seat sensors. The new rules prompted Uber’s withdrawal. Reuters says the new checks were based on information Denmark had received from the Dutch authorities, where Uber’s European HQ is based. Danish tax authorities say in a statement they had checked 1,195 Uber drivers’ tax reports and of those 1,192 have had their tax changed now. 154 cases have been sent to further investigation to check whether they have been roughly negligent and should be fined additionally. “Thousands of drivers in Denmark used the Uber app to get access to economic opportunities and we have always informed them of their fiscal duties,” Uber says in an email to Reuters. “We support regulations that help self-employed people meet their tax obligations as has been rolled out by the Danish government,” Uber adds.